Pickup and drop-off service available on Saturday, Jan 7th & Sunday, Jan 8th, 2017. 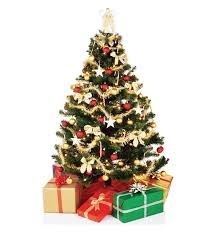 Please have your tree on the curb for pickup by 8 AM. Drop-off site open from 9 AM – 2 PM at the Alderwood Manor Youth Center, 19719 24th Ave. W, Lynnwood. Please remove all decorations and tinsel. Flocked trees cannot be accepted! Never do for a boy what he can do for himself. Troop 49 is working hard to make sure everyone’s medical forms are updated in time for summer camp. Every boy went home last Wednesday with a list of what is needed, if you did not attend last weeks meeting, please check to see which forms you need to update. If your forms are not up to date upon arrival at Summer Camp, your parent is going to have to drive all the way to Idaho and fill them out, and if it is Part C that isn’t updated, then you will not be attending Summer Camp. Visit the official Scouting.org AHMR site to download the correct forms. Parts A and B are needed for all scouting activities, this includes an accurate vaccination record, health record and copy of your current health insurance card. Part C is required for summer camp or events lasting 72 hours or more. We would like to have all forms updated by family camp (June 3), and absolutely no later than our meeting on June 15th. All scouts going to summer camp must also fill out an additional form to assist the Scoutmaster in managing medications during camp. Even if your scout does not take any medication, please read and fill out T49 Medication Policy and Forms and return no later than family camp. ***If medication is sent for Summer Camp, then please make sure it is accurately labeled according to the T49 Medication Policy and Forms, our Unit Leaders will not be responsible for giving unlabeled medication. Kids spend more than 7.5 hours a day using some kind of electronic device, according to a 2010 Kaiser Family Foundation study. In other words, if they’re awake and not at school, they’re probably online. Whatever their reason for logging on — school project, merit badge research, socializing, games — safety is never guaranteed. 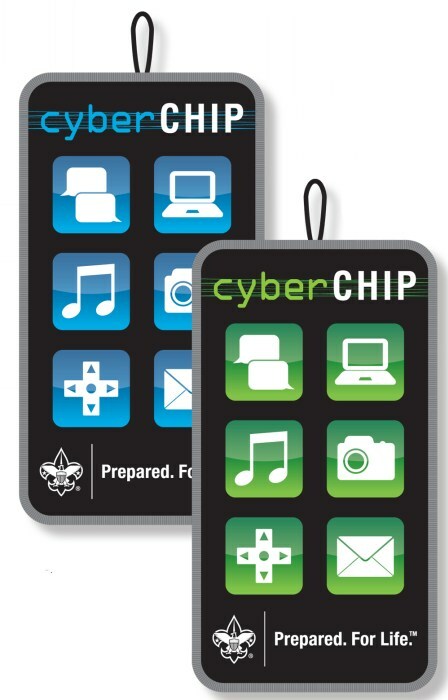 That’s why the Boy Scouts of America’s new Cyber Chip is a big step in the right direction in the effort to keep kids safe online. Read More about the Cyber Chip requirements. 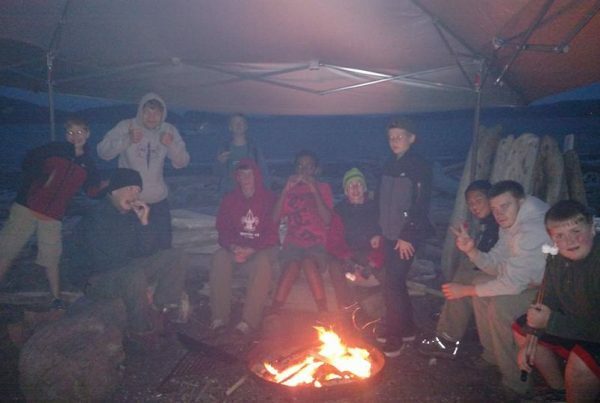 © 2019 Troop 49 Lynnwood WA.